There’s that one corner in every nursery that’s crying out for an amazing chair. A chair that knocks your socks off in the design stakes, but also has an air of nostalgia about it. Because this chair will become so much more than a piece of furniture. It will be a memory-maker. So it needs to be something special – and we just happen to have found some incredible nursery chairs. A nursery chair can’t just look great, it has to have a little something else. It will be the chair that you’ll feed your newborn in. Where you’ll cuddle your sick child in the middle of the night. You’ll spend hours sitting in it, with a small child perched on your knee, reading stories. It needs to be so much more than just a chair. 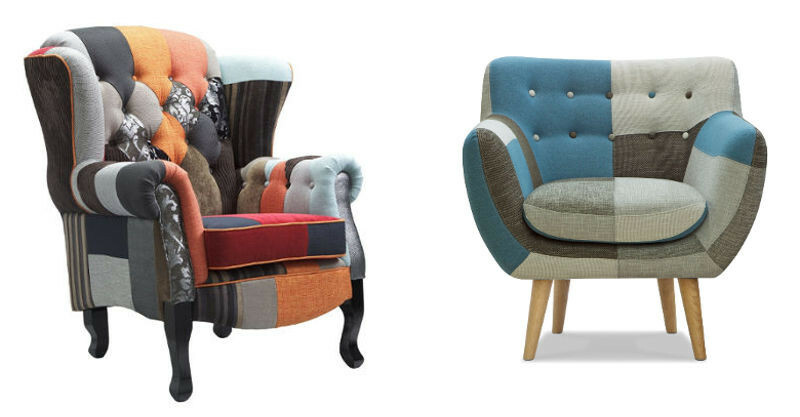 We’ve found three chairs from Dare Gallery which we think fit the bill. The Ibsen Armchair, pictured above, is unashamedly regal. With its classic high back, and luscious padding, it will make any new mum feel like a queen (and so it should!). The rolled arms provide a sturdy place to rest your arms as you feed, or as you’re lulling baby off to sleep. Elegant and bold, the wingback Ibsen is Danish designed, so you’re assured this mix of contemporary and classic will stand the test of time. The Ibsen is available in the fun patchwork design, as well as off white, olive, red, anthracite and orange metz fabric. If the look you’re after is a little more refined, the Diaz 1 Seat Chair is a great go-to option. The clean lines clearly broadcast its Swedish design. The solid oak legs are a direct nod to mid-century styling, while the padded seat and back provide the perfect cocoon of comfort for a mum and bub. 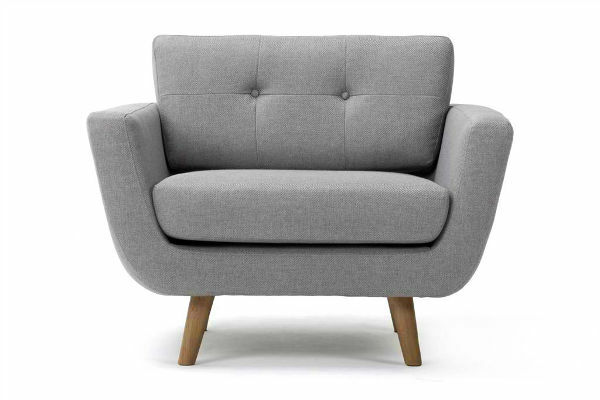 Try not to nod off when you nestle into the Bergman Armchair – it’s just so darn comfy! 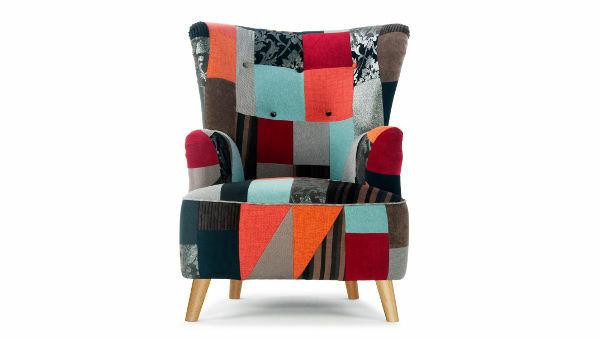 With its deep seat and gently curved arms and back, it’s all about relaxation when nestling into its pretty patchwork. If you’re after more muted tones, it’s also available in olive or off-white. Australian owned and operated Dare Gallery has become renowned for its unique, off-beat style – creating high-quality furniture and homewares that are instantly recognisable. The furniture is so distinct, because it’s all bespoke and hand-crafted, with unparalleled craftsmanship. There are 11 Dare Gallery bricks and mortar stores across New South Wales, Queensland and Victoria. But if you’re outside of those states, the online Dare Gallery store is open all hours! Delivery is available Australia-wide.